Apparently, WhatsApp is about to join the roster of social media apps with night mode. 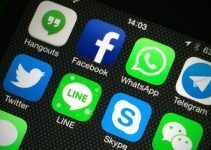 The messaging app is currently testing a native dark mode for both Android and iOS platforms. According to Twitter user WABetaInfo, the chat app is internally testing a native dark mode. Recent updates of the app contain various secret references to this new feature. Since a lot of users use the app at night, this mode helps minimize the blue light coming out from the iPhone screen. 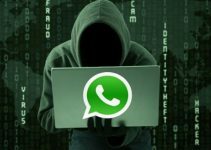 Telegram, WhatsApp’s ultra-secure competitor, has had this feature for a while. The app automatically turns it on at a scheduled time or when it gets dark. Users can also manually switch this mode on and keep the color scheme throughout the day. YouTube and Twitter apps, too, have similar modes. Surprisingly, WhatsApp already has a quasi-dark mode that you can easily enable from its Settings. 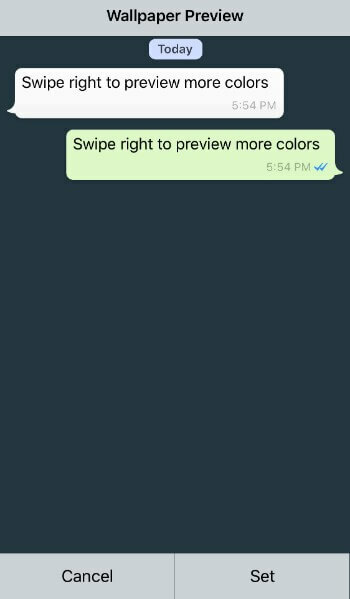 Navigating to Chats > Chat Wallpaper > Solid Colors and selecting a dark blue background turns the background dark and text bubbles white. This is great news but you shouldn’t bank on WhatsApp introducing this feature in the next update. For those who don’t know, the app has also been testing stickers for the past two years. However, all stable builds released until now are devoid of this feature. With that being said, dark mode or night mode will probably appear first in the beta version before regular users can use it. If you hate to wait (and really, who doesn’t? 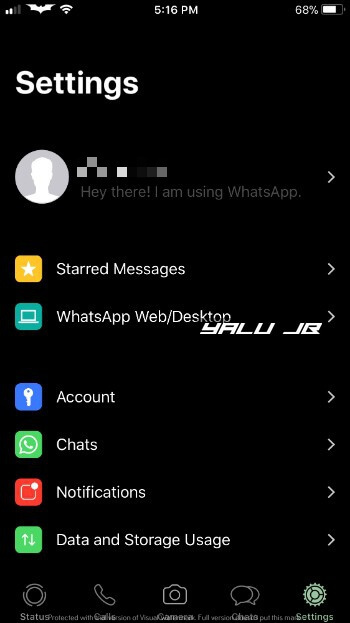 ), consider installing WhatsApp Dark Mode jailbreak tweak by FoxFort Mobile. It allows you to enable a stunning OLED-friendly night mode that is compatible with iPhone X and all older models. Is WhatsApp Paid on iPhone now?